CAPITAL JOURNEY – WASHINGTON , DC – VISITING THE NATIONAL ARCHIVES BUILDING. 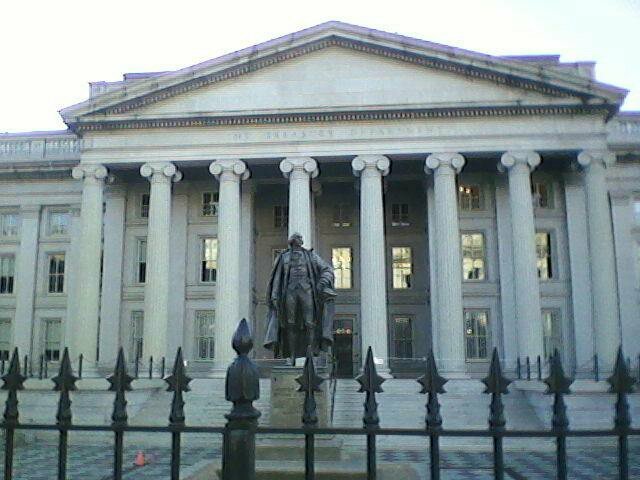 It seems as though whenever one goes to Washington DC , there’s a museum , monument , or memorial on every street corner. One of these buildings is the National Archives Building . 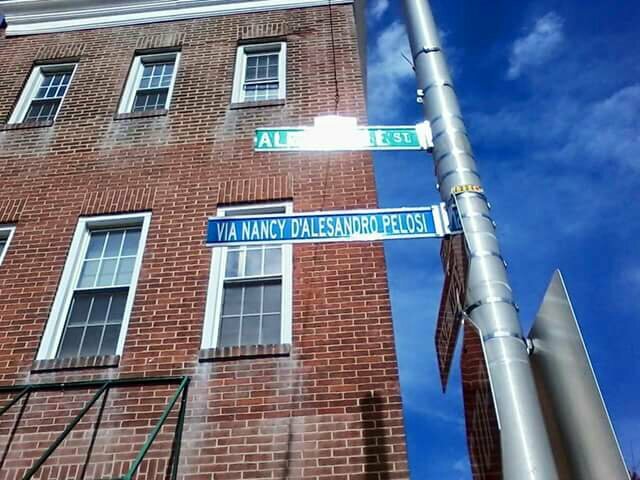 This being our nation’s capital , you just know that it has an official sounding name. The official name of the National Archives Building , (and a name that I’m sure NOBODY uses!) 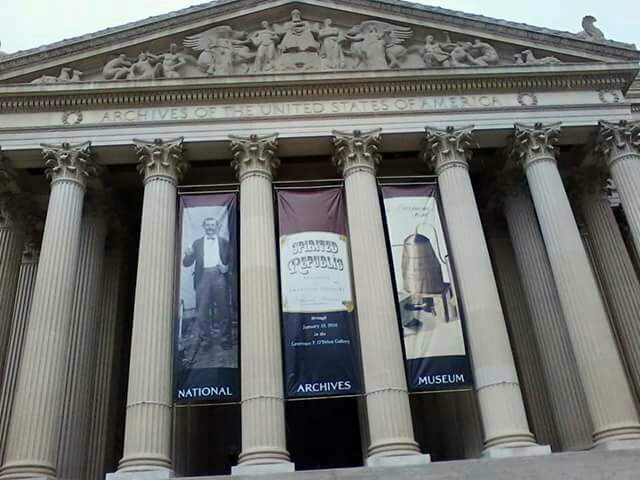 is the National Archives and Records Administration Building . Once you walk into the building , you get the feeling that you’re at the airport , going through a ton of security . Don’t even think about breaking out the camera phone or any other kind of camera in this building . Hide them and use them for another monument , memorial , or museum in the city. No picture taking is allowed here. Just what is in this building that makes it so high security ? Just the United States Bill of Rights , the Declaration of Independence , and the United States Constitution . We aren’t talking about copies, either . Also, if you want to find out more about those oh so colorful ancestors of yours that your relatives are always telling you about , you can look up their stories as well. You can also look up information about those not so colorful ancestors as well. Just have your information on hand when you go. This information is free, just like a visit to the National Archives Building is. Don’t worry about not being able to take pictures inside the building . The outside of the building is very impressive and picture worthy. 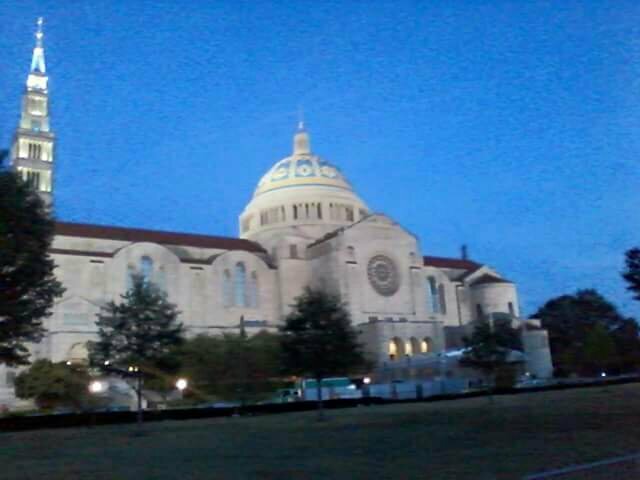 Besides , this is Washington DC , you’ll have plenty of opportunities for picture taking. It’s the city that’s all about the three M ‘ s – Museums , Monuments , and Memorials . 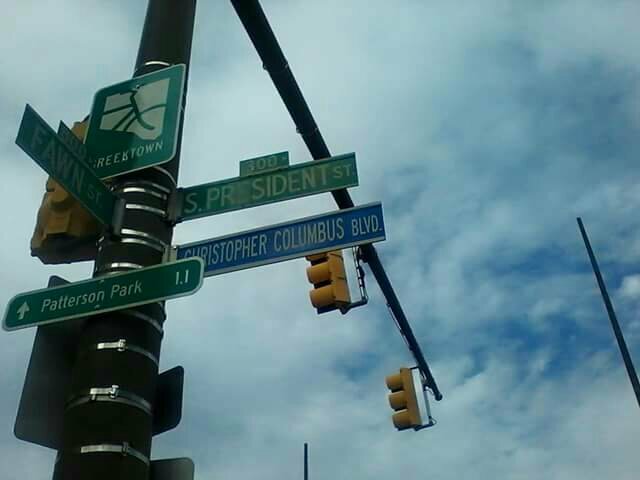 It’s that city that isn’t a state , but it just happens to be the capital of the United States . It’s Washington , DC . This of course , is a 30 Plus Teams Tour , so it’s all about the sports in town also . Just like politics, they take their sports VERY seriously here. It’s a sports lovers dream . You’ve got four teams to choose from . 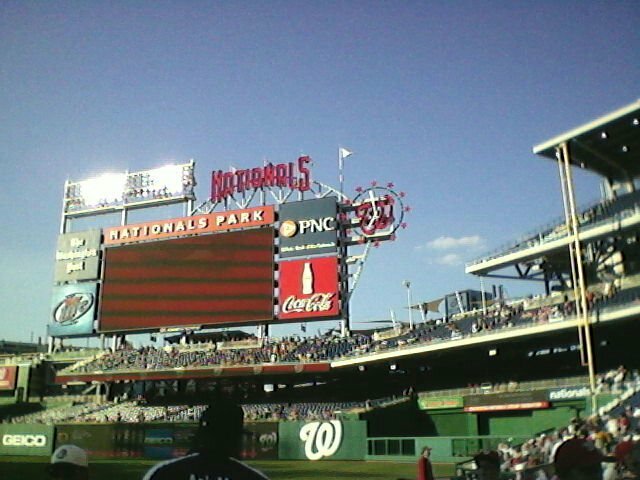 There’s the Wizards in basketball , the Capitals in hockey , and the Nationals in baseball . It’s very much about football in this town . In a place where politics dominates EVERYTHING, it’s not that surprising that politics are going to creep into your 30 Plus Teams Tour of Washington DC . The football team is called the Washington Redskins . Some people would like it if the team would change their name to something other than a name that some folks find very offensive . Other folks just wish that the people who are complaining about the team name would just shut up and go away so that they can enjoy watching football . You aren’t here to get into a name debate of the football team though. You might not even like football and came to see one of the other pro teams in town . More than likely , though , you’re here to see what the city is famous for . All those monuments , memorials , and museums . Don’t forget to bring that camera with you. Washington DC is a photographer’s dream , and you just know that you’re going to be posting a lot of Washington DC on Instagram . Please remember though, that when you visit some of the places that the city is famous for , show some respect. There are lots of museums that are free here. Even the National Zoo is free, and don’t tell me that you don’t want to check out those adorable Panda Bears. Where in town will you go first? No matter what neighborhood , bring those sneakers with you. This is a very walkable town, so don’t be surprised if you see lots of joggers. They might even be your local senator or congress person . Of course the neighborhoods that you’ll want to see are Capital Hill, Georgetown , Dupont Circle , the area around the White House , and maybe even the Washington DC Waterfront . How about visiting the neighborhoods that tourists rarely , if all visit? 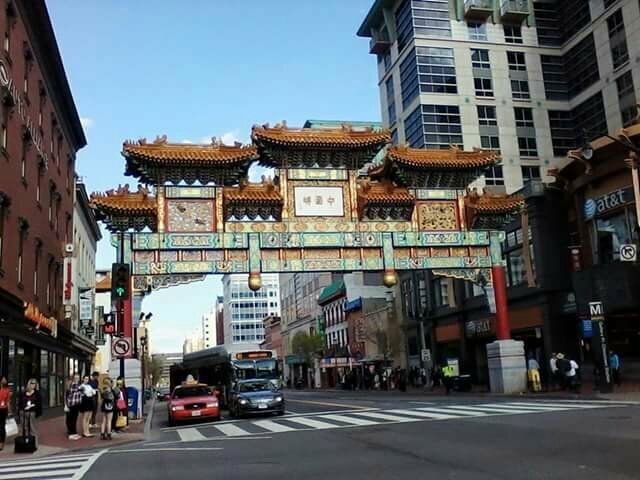 Put U Street , Adams-Morgan, Anacostia , or the Eastern Market on your list of neighborhoods to visit . If you happen to come into town by Greyhound , Megabus or Amtrak train , check out the newly renovated Union Station , one of the largest terminals in the country . You could get yourself a day pass when you take the Washington Metro. By the way , don’t call it the subway, it’s the Washington Metro and you’ll be surprised how clean it is. Better yet , do what the good citizens of DC do. Get yourself a reloadable Smart Card and get ready to see as many monuments , memorials , and museums as you can. Just remember to hold onto your Smart Card because you’ll need it not only to enter the train station , but to exit it as well . Don’t think you can see all these attractions in one trip to DC. You can’t , so don’t even think about it . Get yourself a guidebook before you arrive and make a list of attractions that you really want to see . Check if you need timed tickets , which are free in some cases, but because some of the museums get very crowded, they give you a time that’s best to visit . 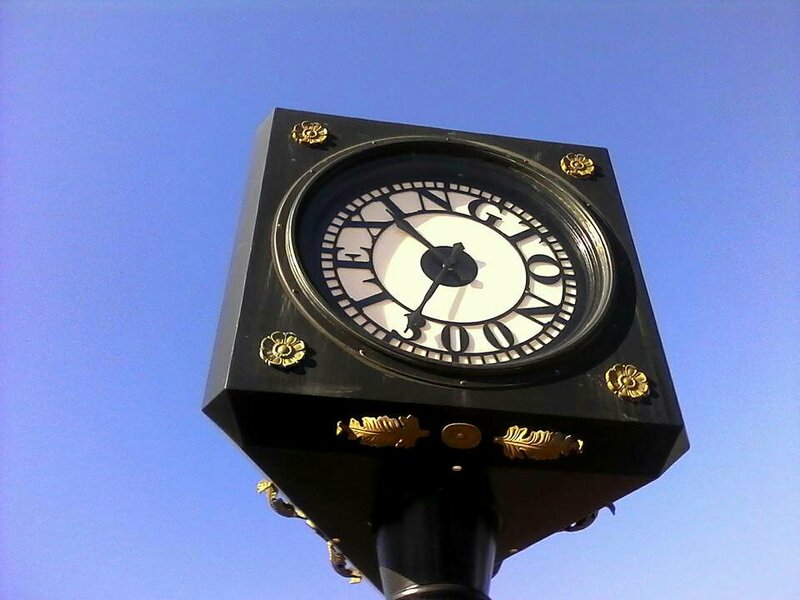 What should you see if you don’t have that much time? 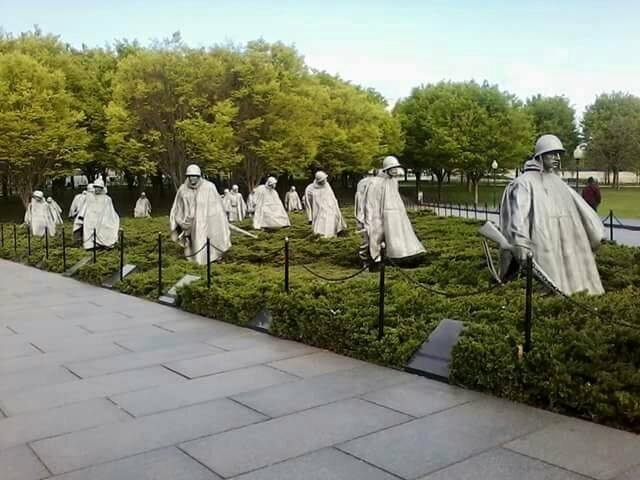 I would suggest not only the ones that are on the National Mall like the Washington Monument , Vietnam Wall or Lincoln Monument , visit some of the museums that are part of the Smithsonian . The National Zoo is part of the Smithsonian , but if you’re only in town for a day or two , the Zoo might be out of the question . 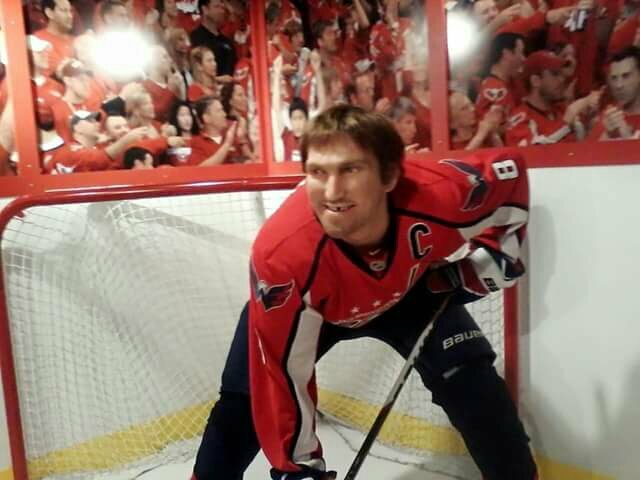 No matter what you decide to do, enjoy your stay in Washington DC , whether you’re going to watch a sporting event or if you’re going to learn a little or a lot about United States history . Once again , I took a side trip from Boston to a city that I didn’t think I could get to by public transportation . 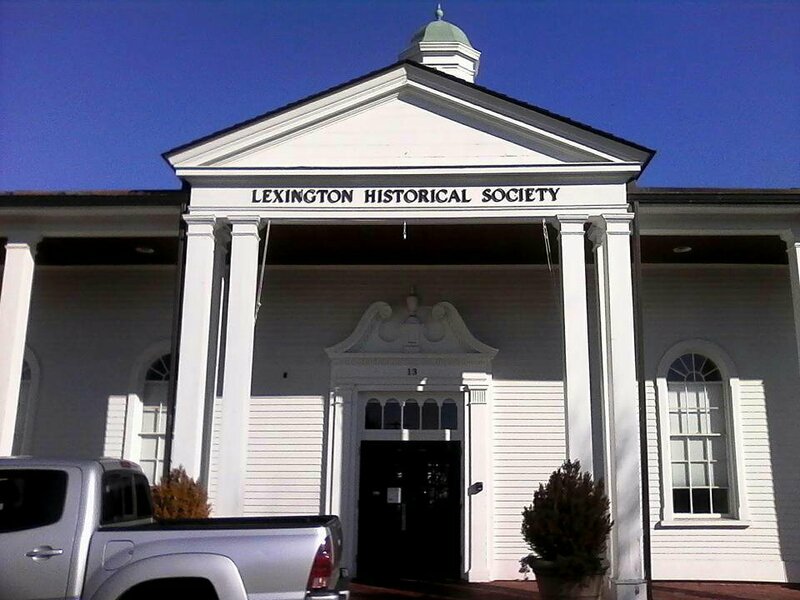 All those years I lived in Boston , the city of Lexington was never on my radar or bucket list . As an American History major in college , though , the city that calls itself , ” The Birthplace of American History ” should have been a city that I should have visited more than once . As I got off the bus , I wondered why I never came here when I was younger. Lexington , Massachusetts is one of those quaint New England towns with the square right in the middle of town. 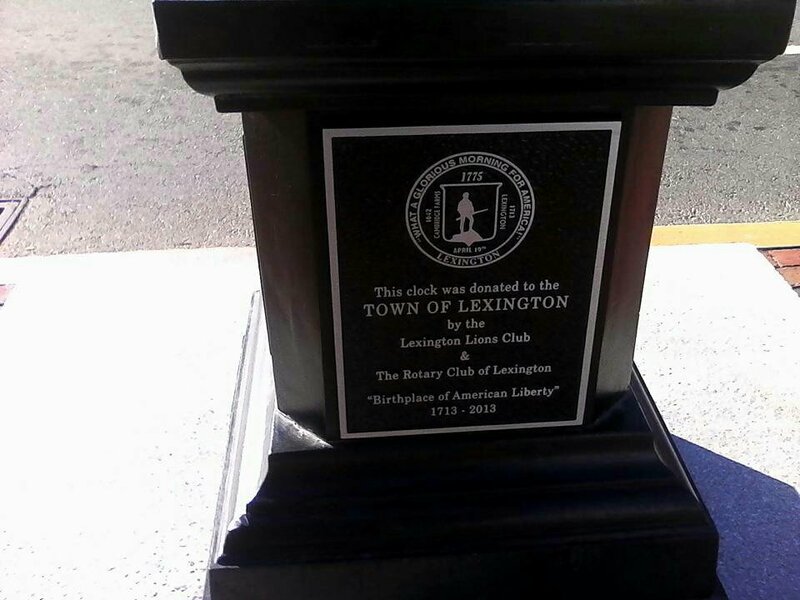 This square in Lexington isn’t just any old square . 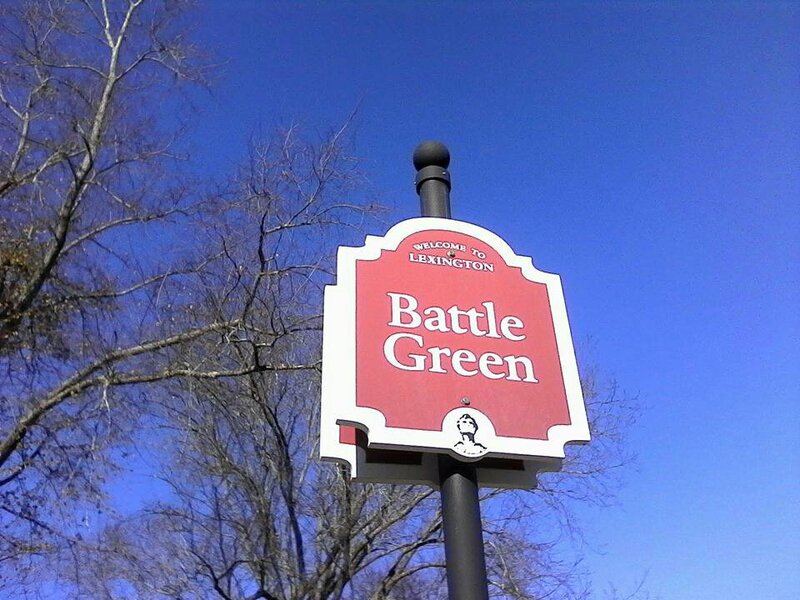 This square happens to be known as “Battle Green “, and it’s one of the most famous squares in American History . 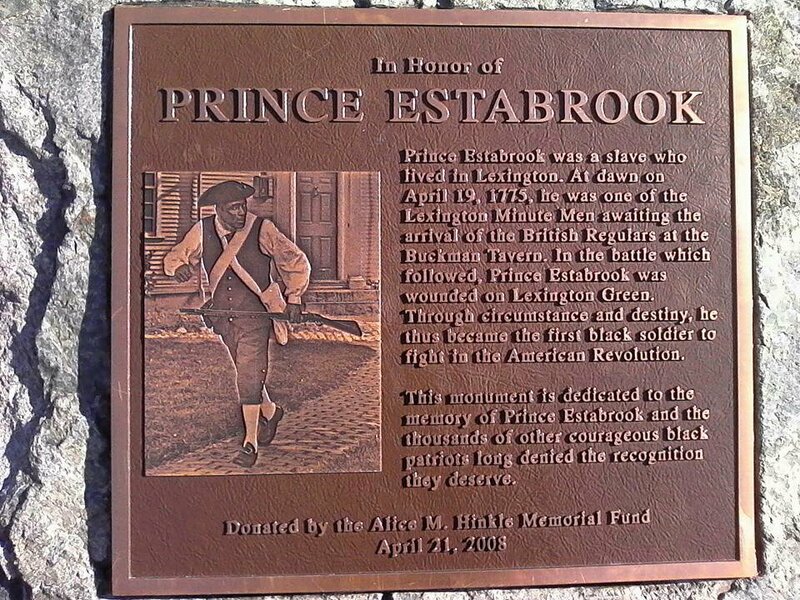 It’s where the first battle of the Revolutionary War took place on April 19, 1775. It was called, “The Shot Heard ‘Round The World . ‘. 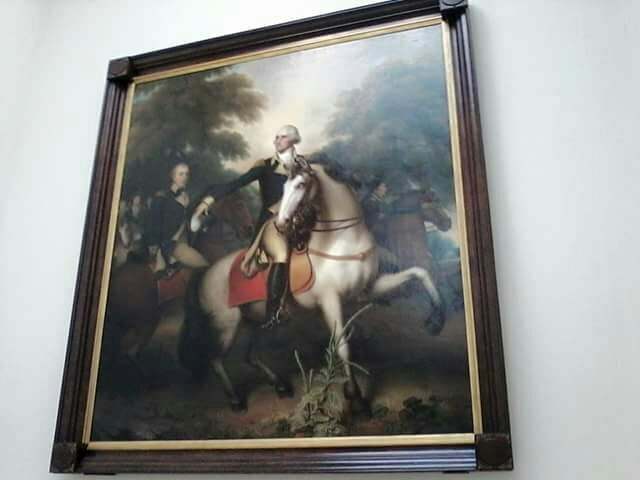 There’s Revolutionary War history all around and you don’t even realize it . 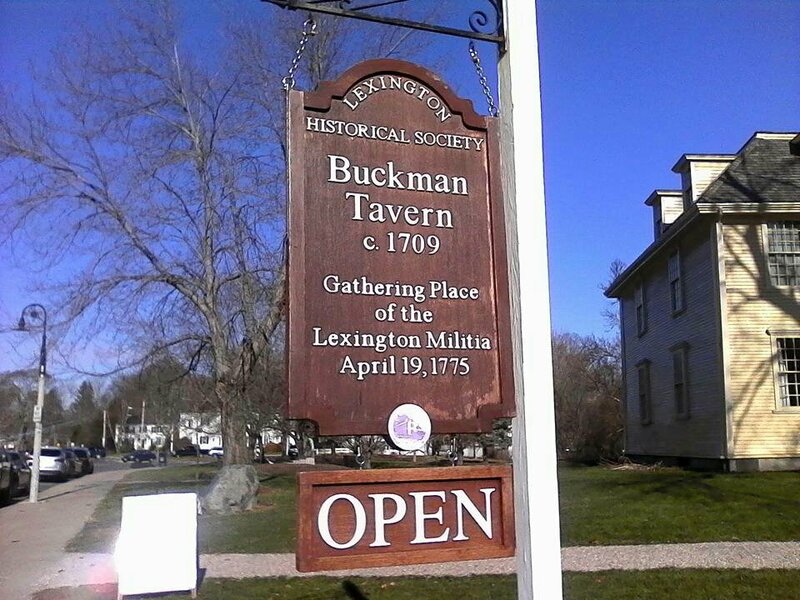 In front of you , there’s Buckman Tavern , which was the headquarters for the American Militia . 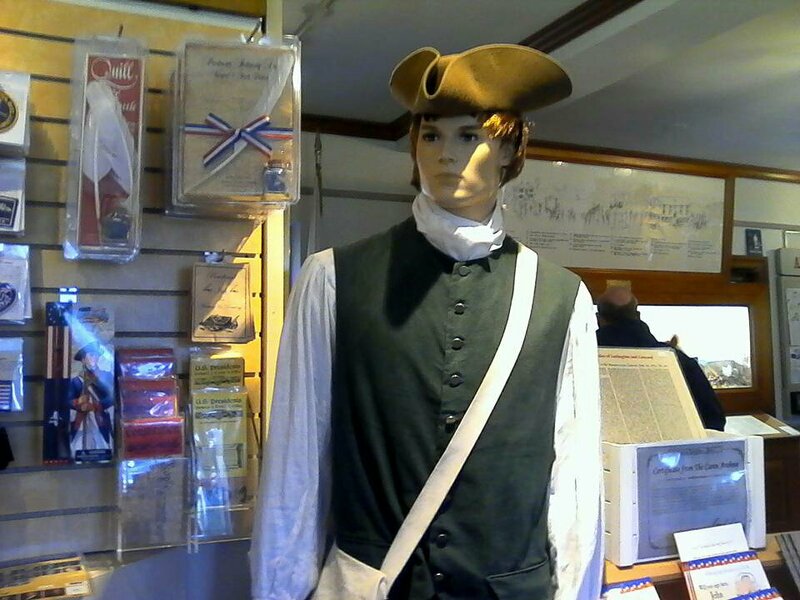 The militia was made up of townspeople and even slaves, all of whom were fighting for freedom from England . From my American History books, I recognize the statue of “The Minuteman “, citizens who were ready in “a minute’s notice ” to defend their homes. The statue is actually of William Parker, who was the commander of the American citizen soldiers . History never told us who fired the first shot of the war, not that it really ,matters. Who ever thought that this quaint little town not that far from Boston would be the birthplace of American Liberty and not some big city like Philadelphia or New York . It’s not a huge step , but number 57 on my 30 Plus Teams Tour bucket list has been accomplished . 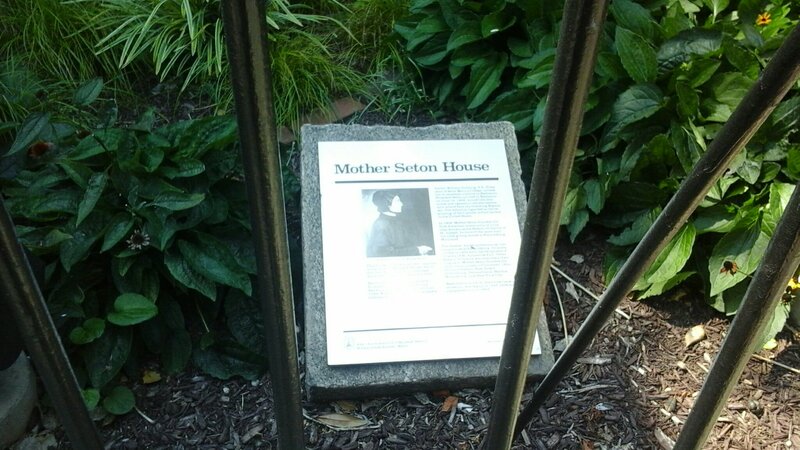 While in Baltimore , I visited the home of the first American born Catholic saint , Mother Elizabeth Seton . I not only learned about her life , which was quite tragic , but I found out much more . 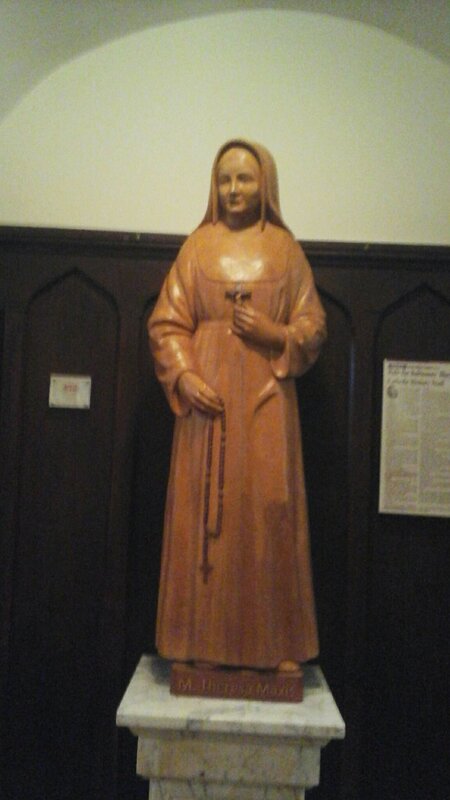 As the state of Maryland was founded by Roman Catholics escaping persecution in England , there is so much church history , not only at the Mother Seton House , but also at St . Mary’s Chapel , which is also on the grounds where Mother Seton’s home is . There’s a free tour that one can take that not only shows you her home , where she not only taught her own daughters , but other young girls as well . 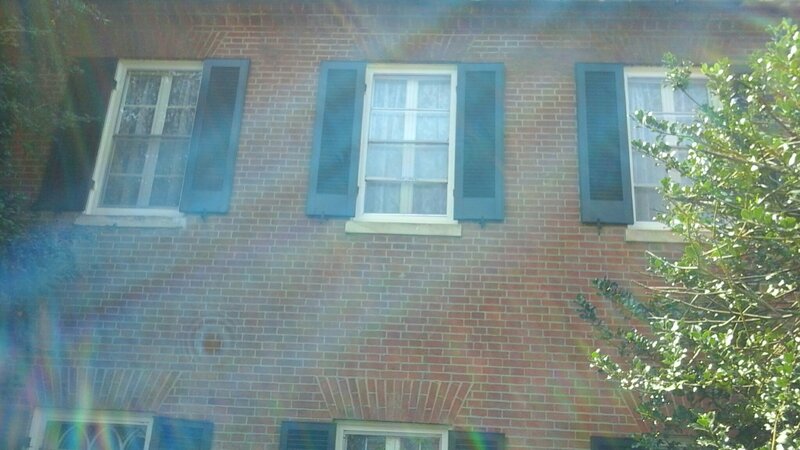 Her home was a safe haven for Blacks before and during the Civil War . 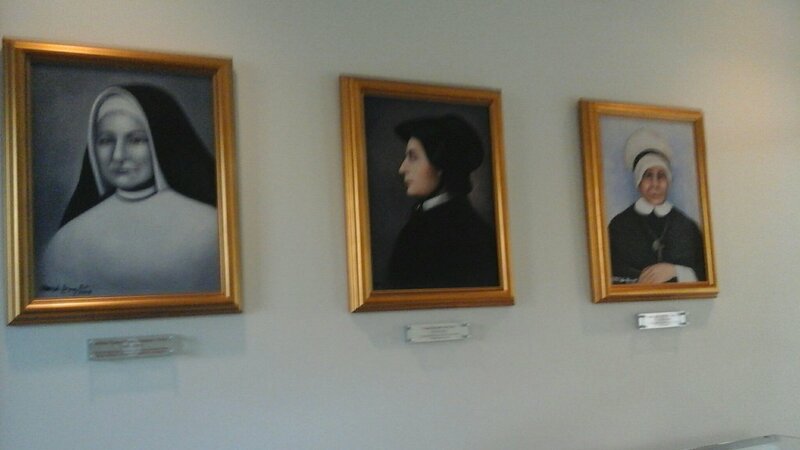 The tour guide not only shows you a movie about Mother Seton , but also about the French priests and nuns who came to Baltimore to escape persecution back in France during the French Revolution . 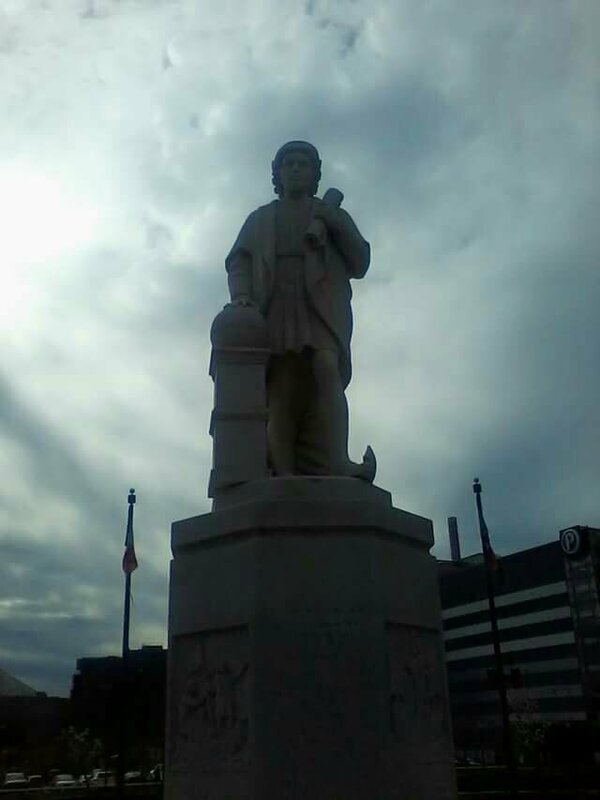 Their story just isn’t a part of Baltimore’s history , but the history of Early America as well . 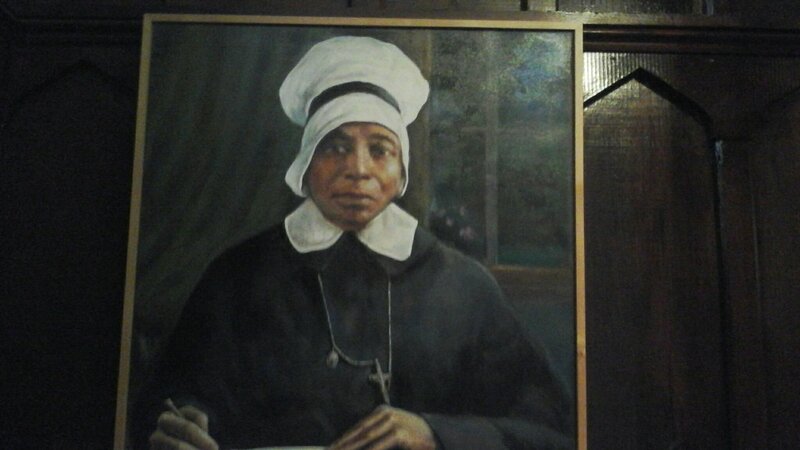 I was truly fascinated by the stories of two nuns , Sister Marguerite Duchemin and Mother Mary Lange , both of whom were African American nuns . The two of them founded two orders of nuns who were like themselves , African American . 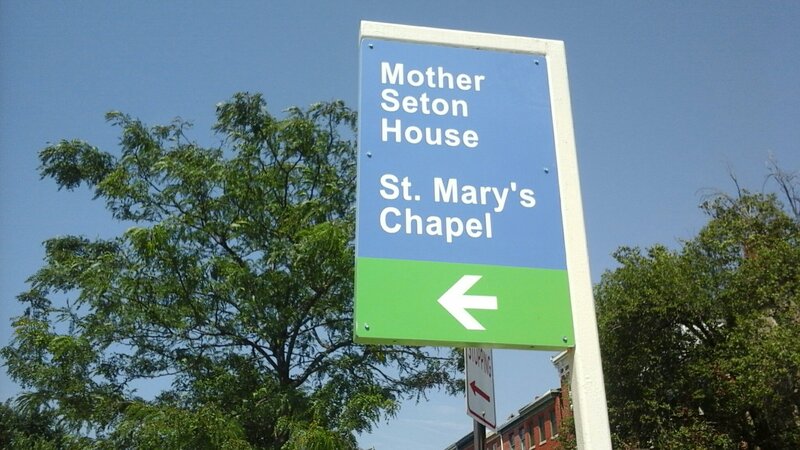 There is a public park on the grounds where the church and Mother Seton’s home stand . 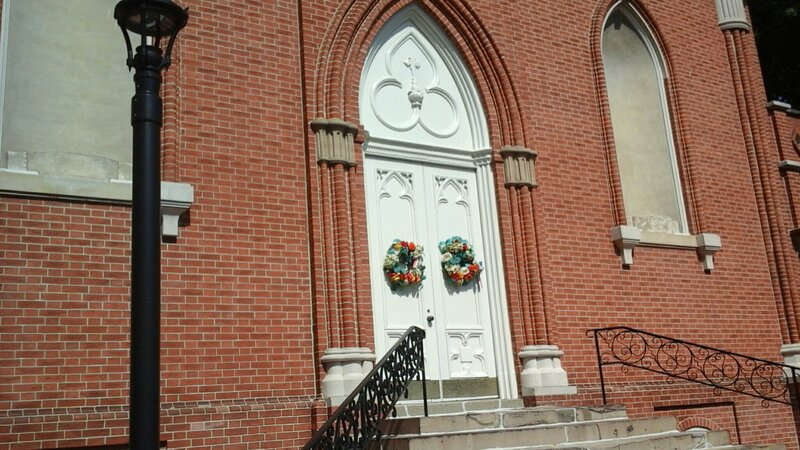 This area of Baltimore is known as Seton Hill and it’s very peaceful . The houses haven’t changed since French settlers came to this city . 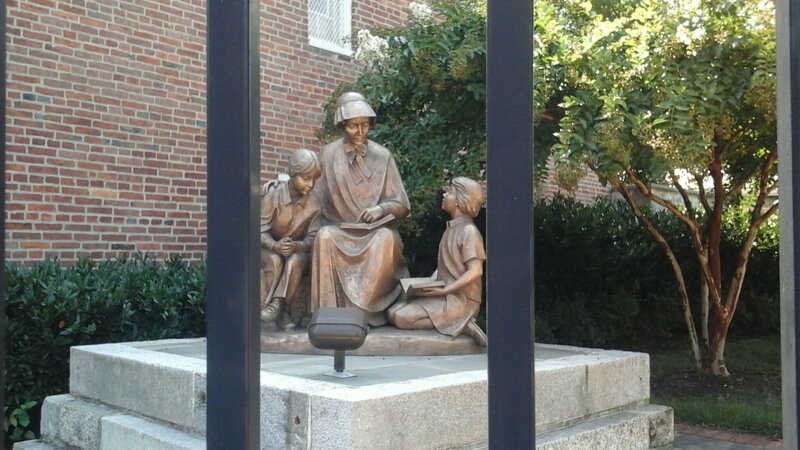 I have many more places to see and things to do on my bucket list , but I would have to say that the visit to Mother Seton’s home was one of the most inspirational . YOU TRAVEL FOR WHAT REASON AGAIN ? I don’t think that I need to tell you how I feel about people who have no desire to travel ANYWHERE , or discover ANYTHING whether it be in their own city , state or country . I’ll just let that train leave the station and talk to those of you who are like me . 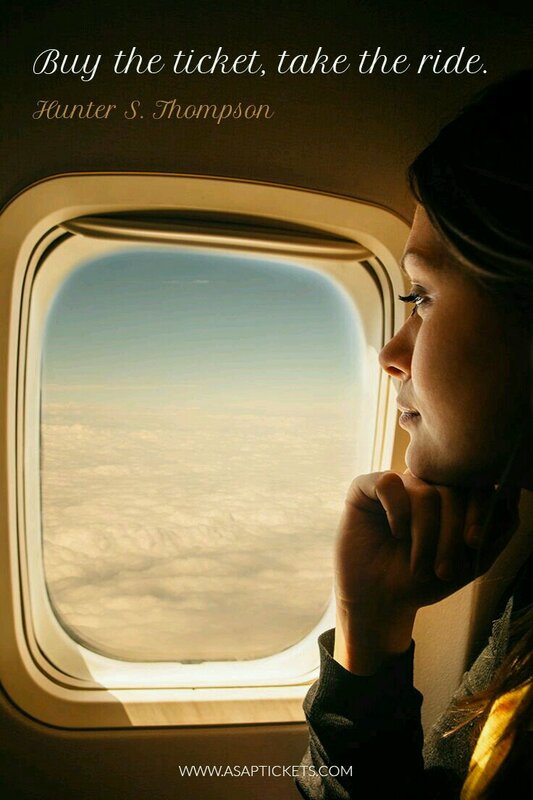 You can’t wait for your next trip no matter where it is . So many people ask the question , ‘ so why do you travel ? ‘ . It’s just not travel bloggers that get asked this question by other bloggers , but especially by people who don’t travel that often . I just have to ask one question though . So just why do you travel ? Is it to visit friends and relatives that you haven’t seen in awhile or at all? Do you travel because you’re getting older and you might not have the chance to visit many places ? 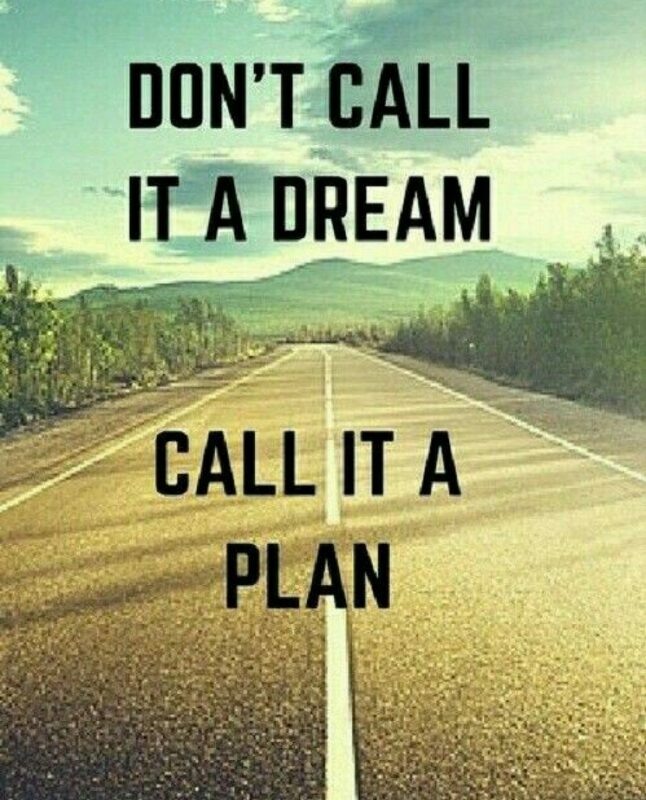 Do you travel because you have a bucket list ? Is it because you want to see the sights that you haven’t seen before or maybe you’ve seen it fifty million times before and just can’t get enough of it ? What about travel in your own hometown ? Do you travel to places in your hometown because you hated going to these places when you were younger ? Of course now that you’re older , you appreciate them more . Do you travel because your job requires you to ? Do you travel to remember a place that was special to you and your family ? Do you travel because your children and grandchildren have seen all those television commercials about Disneyland and Disney World and they want to go oh so badly ? Admit it though , you want to see Mickey and Minnie Mouse just as badly as they do . Do you travel because all those ” travel experts ” keep telling you about the hottest new city or country to see and you don’t want to feel left out . You know , suffer from F.O.M.O , the fear of missing out on the new “hottest in spot ” that travellers say that you should visit now . Or maybe you’re like me . Are you doing your own 30 Plus Teams Tour to watch some sporting event and you just can’t wait ? Are you traveling to a place because the last time you saw it was during World War I I , the Vietnam War or the Korean War ? So just what is the reason why you travel ? Let me know in the comments section and please share this ! Thanks . No matter what city your own 30 Plus Teams Tour takes you to , there’s bound to be a section of town known as “Little Italy ” . You might be there to see a Baltimore Ravens football game or a Baltimore Orioles baseball game . You don’t even have to be doing either . Just visit Little Italy anyway while you’re in town . 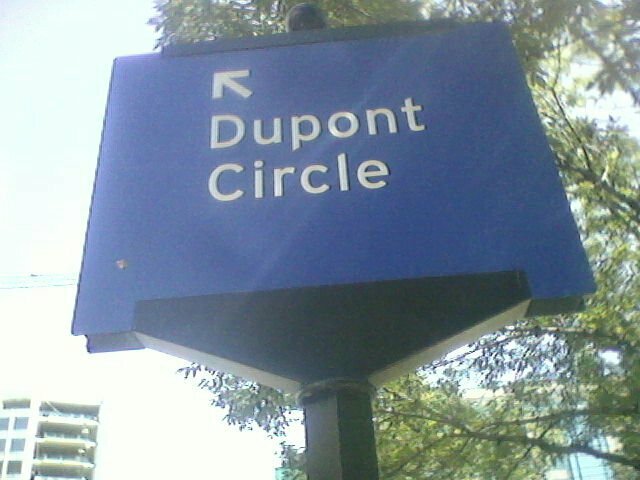 It’s located right near the Inner Harbor , so it’s walkable . 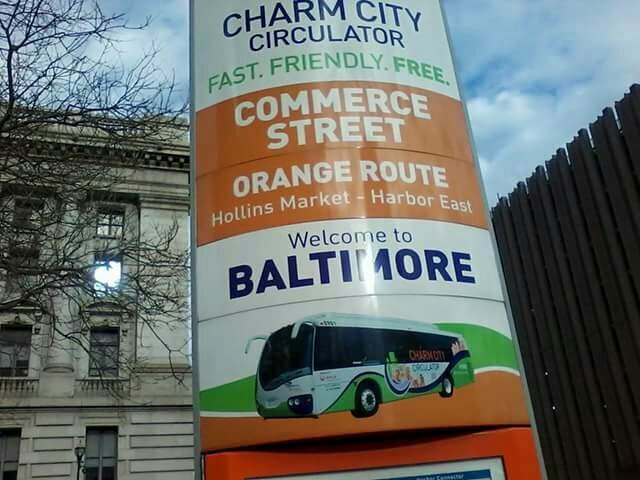 If you’re no where near the Inner Harbor or even Downtown Baltimore , look for the Orange Line Charm City Circular , which is free. 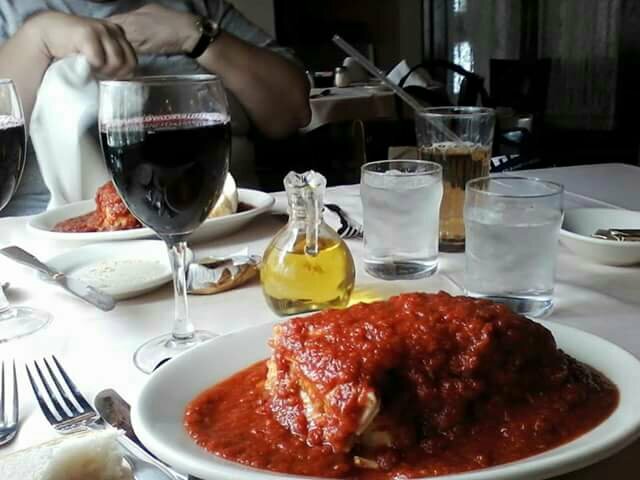 It brings you right to the heart of Little Italy . There’s so many restaurants to choose from once you get there . 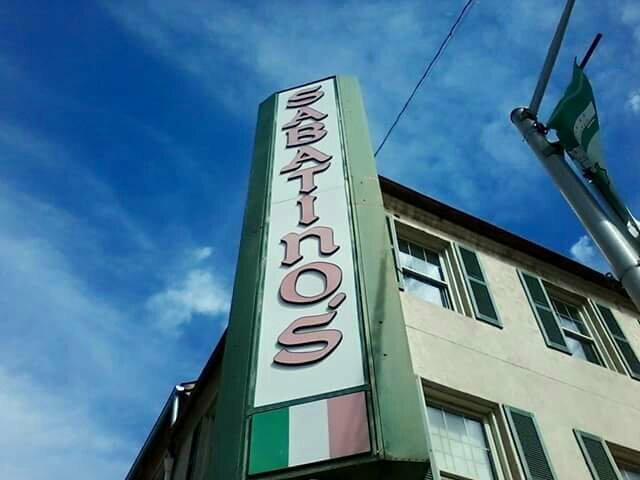 When I go to this section of town , I like to go to Sabatino’s, which is located on Fawn Street . You can’t go wrong with the big portions of food from this family style restaurant that seems to have been in this neighborhood forever . For the ultimate Italian eating experience , do what I did. Have a glass of Lambrusco to go with your meal, forget what the wine snobs say about it. 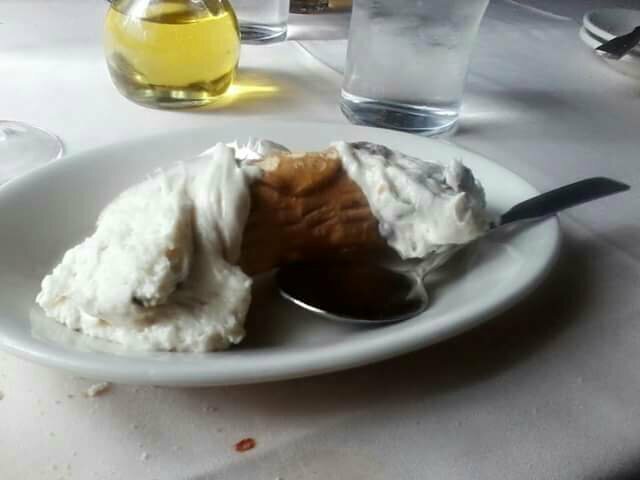 There’s always room for canolis and cappuccino , inspite of the fact that you just know that you’re going to be stuffed from all those appetizers , bread, and that big plate of pasta that you just ate. All by yourself , by the way , no sharing here. After you’ve eaten , take a walk through this neighborhood and admire the view. Not to mention how many calories you’ll be knocking off after that delicious meal that you just had. 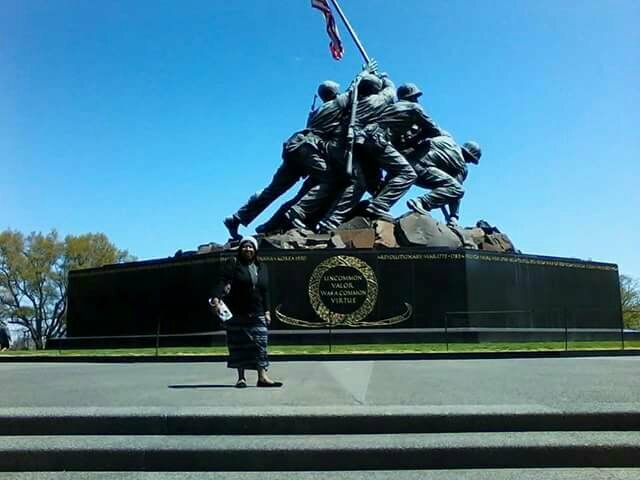 CAPITAL JOURNEY – WASHINGTON , DC – PAYING YOUR RESPECTS AT THE IWO JIMA STATUE. 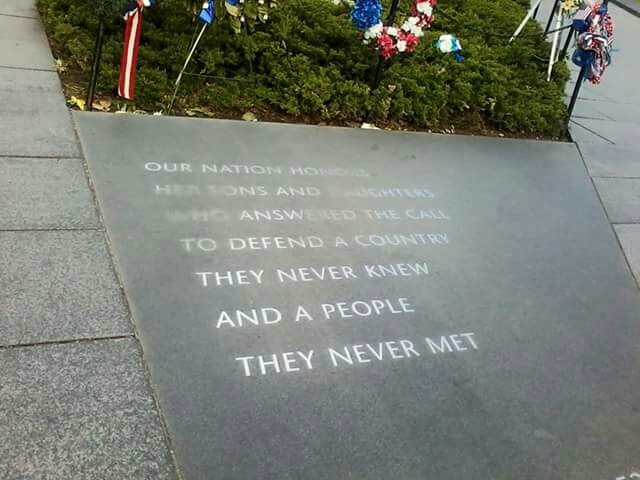 While you’re on your own 30 Plus Teams Tour of Washington , DC , not only are you going to visit the Arlington National Cemetery , but you’re going to walk around most of the cemetery , paying your respects to the veterans who are buried there. 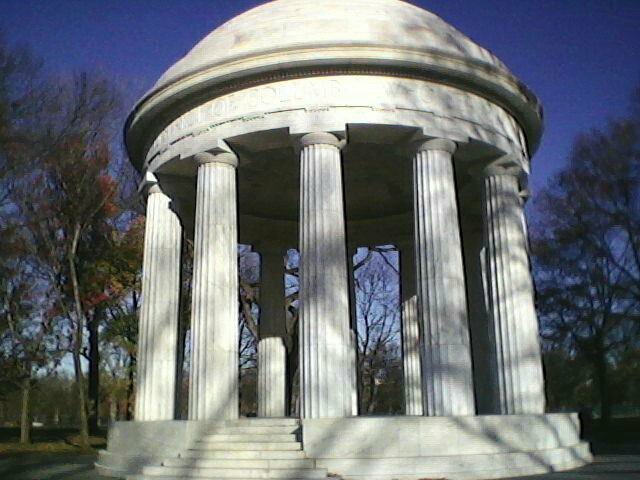 Your final stop at the cemetery is another landmark in our Nation’s Capital . 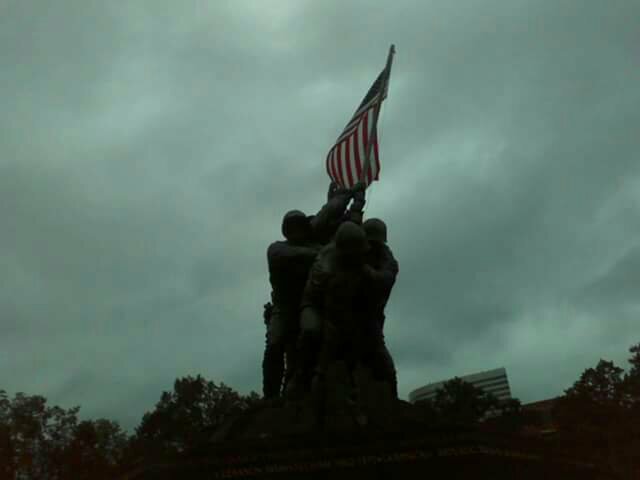 It’s the United States Marine Corps Statue . You say that you’ve never heard of or seen this landmark ? You just know it by its more well known name. There’s another , even easier way to get to the memorial without walking through the Arlington National Cemetery . You can get off at the Rosslyn Metro Station , and walk a couple of blocks . 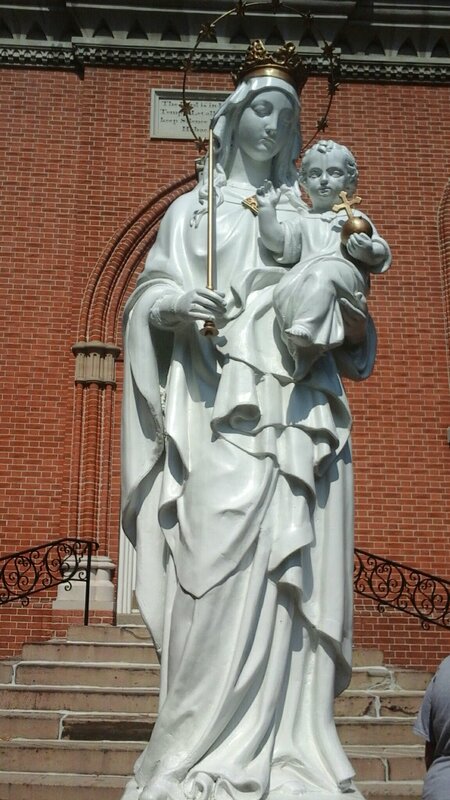 You can’t miss this statue and you’ll see it the closer you get to the highway. Everything about the statue screams out HUMONGOUS , from the larger than life figures of the soldiers raising the United States flag to the flag itself . 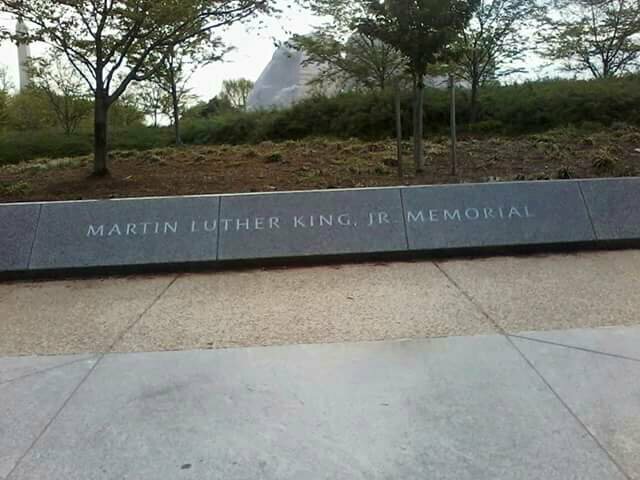 Just like the Jefferson Memorial , a lot of tourists don’t seem to visit this memorial often . Pictures don’t do it justice , no matter what angle you look at it from. It’s a beautiful statue , especially if you visit at twilight , with the skyline of Washington DC in the background . Speaking of pictures , please don’t take any selfies here. 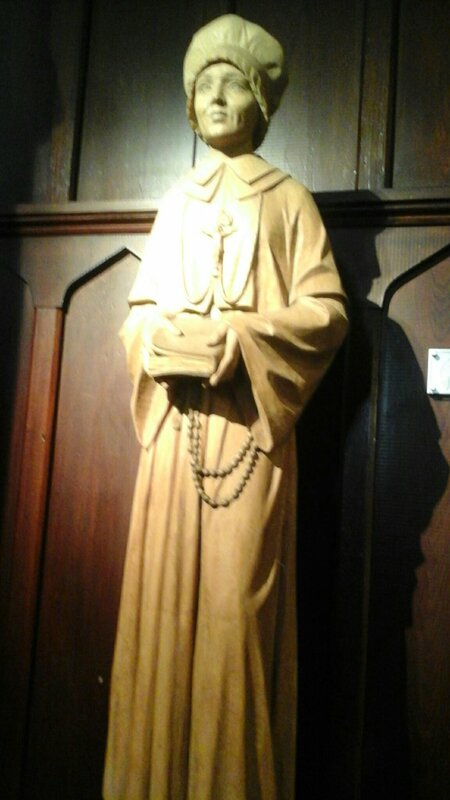 Ask someone to take a picture of the statue with you standing close to or near it. This isn’t the place to show off your Instagram worthy selfies having fun . 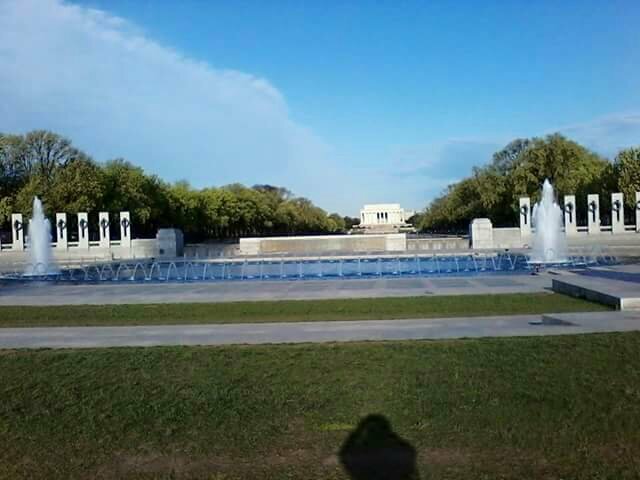 Like the World War I I Memorial , which I’ll talk about in a later post, this is a place to reflect on what might have been if the war had ended differently .